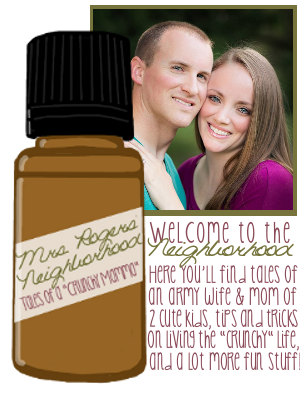 Mrs. Rogers' Neighborhood: We're back! Gabe and I are finally home (and McKay will be in an hour or so...) from vacation! 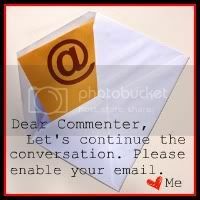 There's lots to share, but I'm exhausted, so stay tuned and I'll keep you posted!